I Need A Hair Dryer Recommendation! I’m in the market for a new hair dryer. I want a good one. One that dries hair fast and leaves it smooth. And one that doesn’t cost a bazillion dollar bills. And so, blog readers, I need your advice and assistance, please. I’ve done a bit of research on the interwebs and have found a few options that were reviewed well, but am interested to know what suggestions you might have as well. Any thoughts? Words of wisdom? Please, please send them my way! This dryer promises to cut styling time in half. Great news to my ears! 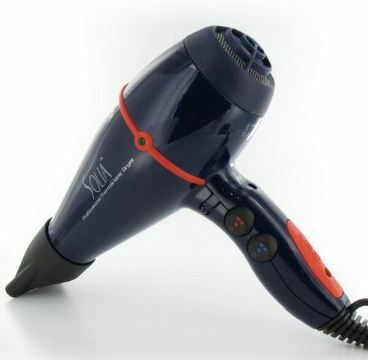 This find is a salon-style hair dryer that’s priced much lower than its peers. It’s quiet, efficient, and comes in hot pink. Sold. This dryer’s equipped with seven switches to control speed and temperature. I love John Frieda’s Frizz Ease products, so I’m digging this option, which comes with three heat settings, two speed settings, two snap-on concentrators, and ionic and ceramic technology. Do any of you lovely readers out there have recommendations to send my way? 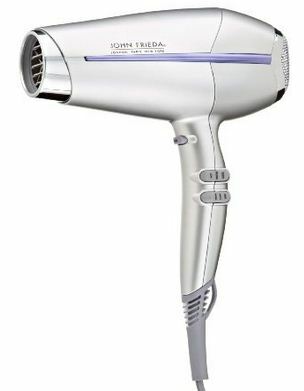 Any hair dryers you’ve loved? Any I should be sure to stay away from? 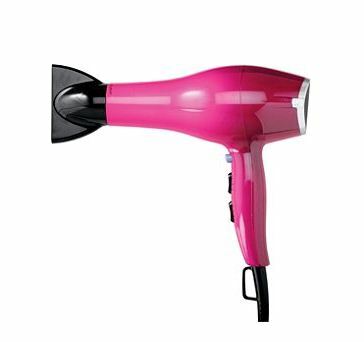 By AnnaIn Fashion-y ThingsTagged best hair dryers, best hair dryers that aren't expensive, hair dryer recommendations5 Comments on I Need A Hair Dryer Recommendation! Previous Previous post: Bread Pudding: The New San Francisco Treat? Next Next post: It’s Almost Beach Season! That Means It’s Time For A Bathing Suit Wish List. I recently got the BaByliss. It really is quick. Cause I share your feelings on hair drying. It’s a bit of an investment at first, but I think it will last awhile. They told me that this was the tool stylist’s used when I bought it. SO I BOUGHT IT. 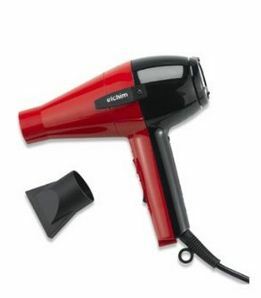 No amazing dryer recommendations to share, but I did recently hear that it’s good to select one with “professional” in the name (see this video: http://www.fitnessmagazine.com/videos/m/87076600/the-7-minute-blowout-how-to-blowdry-your-hair-like-a-pro.htm), because salon-quality dryers help achieve salon-quality blowouts. I’m not sure about the one with lots of different speeds. Maybe you require more from your dryer than I, but my goal is usually just getting the job done as quickly as possible. This is a great post and may help a lot of us! 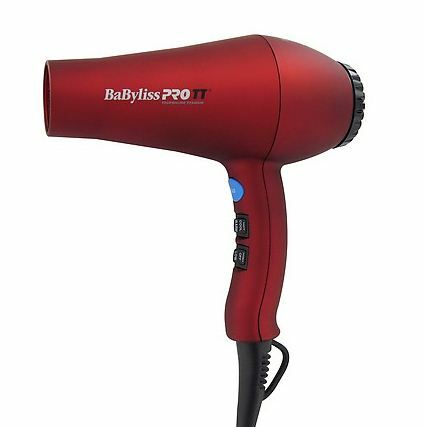 Everyone wants to know how to cut time from this boring, monotonous task- unfortunately- it can be an important yet monotonous task- the days that I take the time to focus on my blow drying are usually my best hair days…imagine that? Thanks, Anna & commenters! !